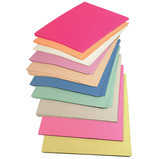 Great value choice of A4 and A2 sugar paper. 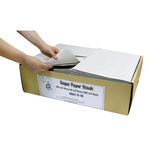 These packs of non standard sugar paper provide fantastic value. 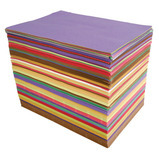 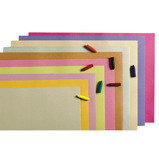 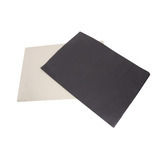 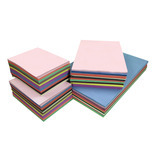 Each pack contains a good mix of colours and papers up to 280gsm. 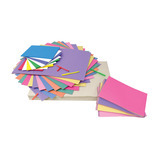 The contents of each pack will vary in colour and paper thickness. 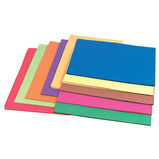 A fantastic classroom resource. 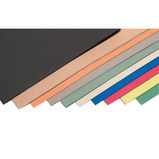 Each pack features 10 different colours.